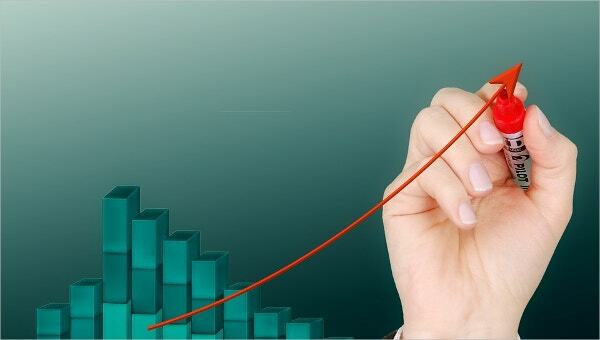 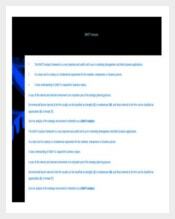 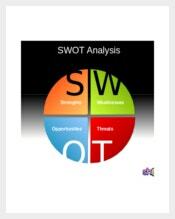 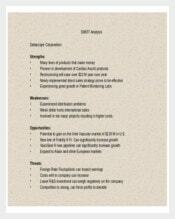 SWOT analysis is one of the best business management tools that work for both personal and professional use. 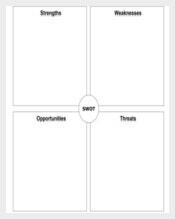 The tool, instead of simply naming few factors as threats, opportunities, weaknesses, and strengths, it justifies them with valuable reasons. 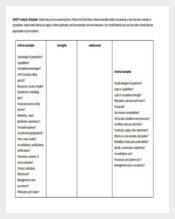 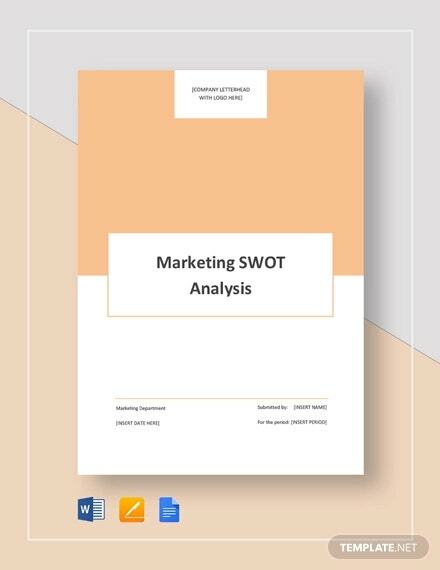 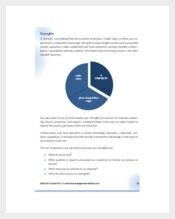 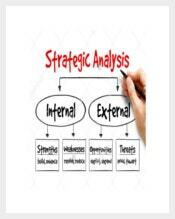 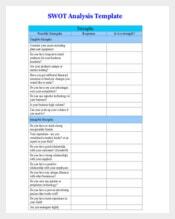 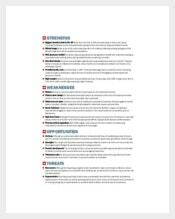 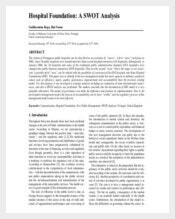 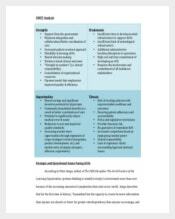 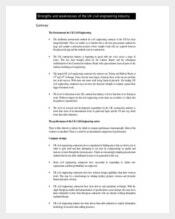 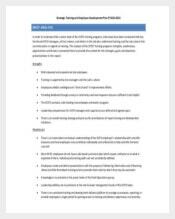 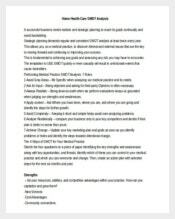 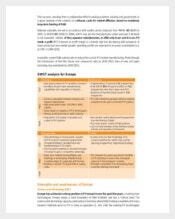 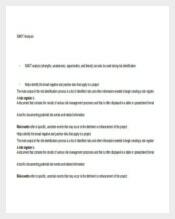 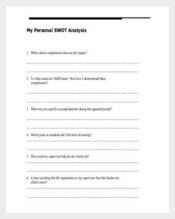 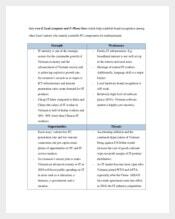 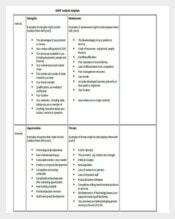 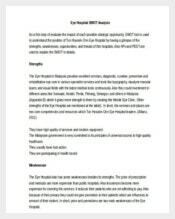 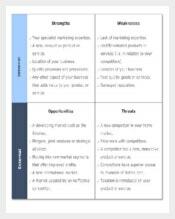 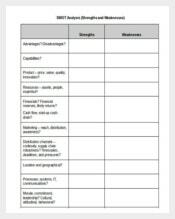 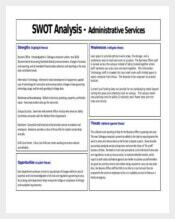 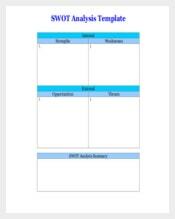 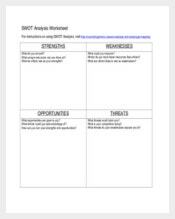 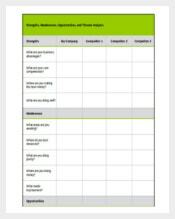 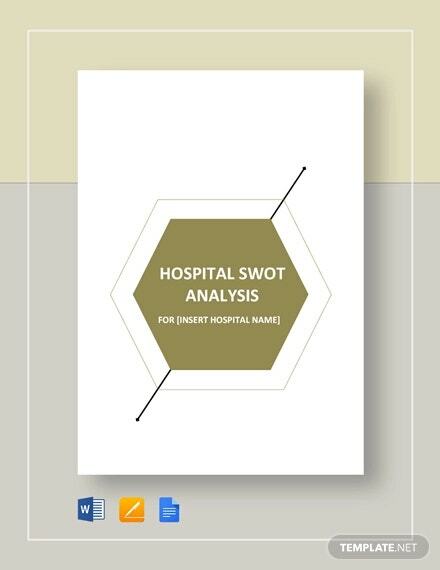 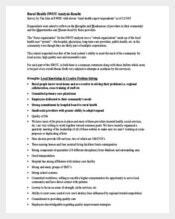 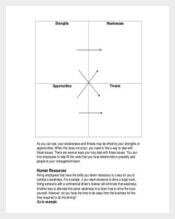 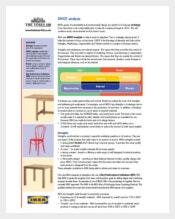 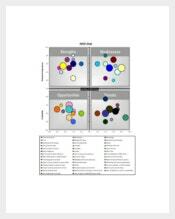 The SWOT analysis templates are manageable and the examples vary as the types of SWOT analysis vary.